This multilens analogue camera takes 35mm pictures sliced in four sequential panels. No focusing, fixed aperture, no shutter-speed, offers a fun and challenging way to capture snippets of your life. All it takes is one click, and you’ll get a series of four pictures in one print. Simple-to-use, lightning-quick, and convenient, the Actionsampler helps you capture the action around you. The four lenses capture the scene in 0.22 seconds per frame (and 0.66 seconds in total for four frames in a sequence on each negative) – and stamps it in four panels in your 35mm print! ISO 100 for bright sunlight ISO 200 for fine weather or in the shade ISO 400 for overcast weather, outdoors. For badly lit situations use ISO 800 film in order to produce satisfactory results. It may take a few rolls to figure out how to get the best results, but in the end you'll have fun and original prints. Here's the fisheye camera made by Lomography. It's a plastic 35mm camera that captures 180 degrees of your view. The distortion adds a pretty fun effect to close ups. They are available at urban outfitters and a variety of places online. They come in a bunch of cool colors and are very durable. I have the neon pink one and I've had it for about six years and I've never had any problems. It's a very fun and cheap alternative to expensive fisheye lenses for digital cameras. It comes in the basic model, the FIsheye 2.0 with a flash and then the Baby version, which is much smaller, but still uses 35mm film. Rare and unique camera refurbished by the photograph experts at Impossible Project. When Polaroid ended production of instant film, in 2008, the Impossible Project acquired all the film production equipment from the last Polaroid factory in the Netherlands in an attempt to keep instant photography alive. The film is pretty expensive, but the camera bodies arent that bad. This camera is very rare and very expensive. Urban Outfitters was selling it for about $400 with 2 packs of limited McDonald's instant film. Fun Fact: Although the phrase is "Shake it like a polaroid picture" Polaroid dilm is very sensitive and in order to get the best developed photo with clarity and colors, it should be placed upside down on a table or in a pocket for about 3 minutes while it develops. A few weeks ago I talked about the Diana F+ 120 and showed some pictures I took with it in Cuba. I just found a cool spin off on sale at Blick. It’s the Diana Mini! All the same characteristics, but on 35 mm film. So that makes it much easier and cheaper to get filmed developed without going to a specialty camera store. And the loading of the film will be much simpler, along with scanning your negatives. The size also makes it more convenient to carry with you where ever. You can get up to 36 square images, or 72 half frame images. It takes multiple exposures and has a cable release and tripod hole. So the creative possibilities are endless! I haven’t developed the film I took with the Diana Mini yet, but I’m very excited. Hopefully they will be similar to the original Diana with the dreamy effect and vignettes. I’ll post a contact sheet once I develop them! 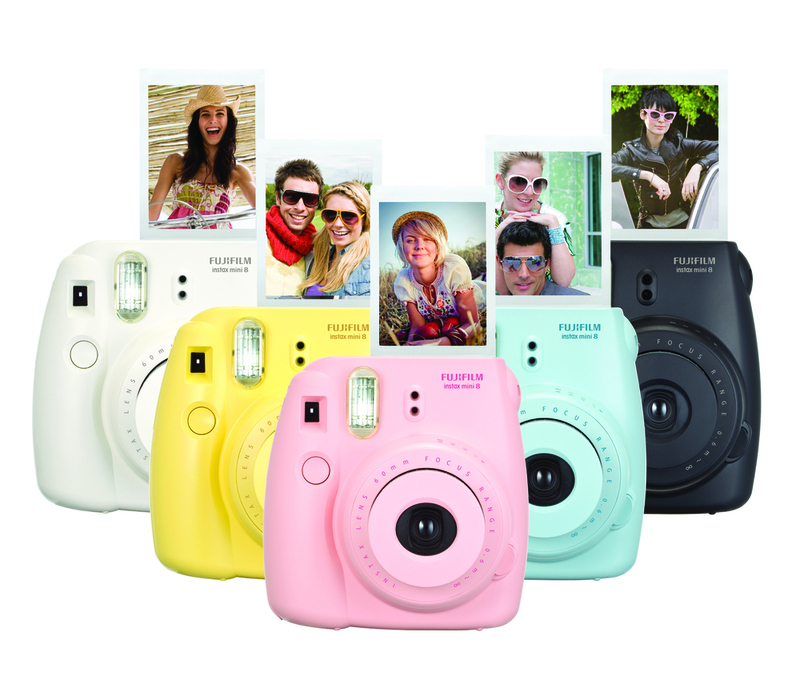 Fujifilm presents this cheap alternative to the old school Polaroid instant film cameras. This camera is awesome and I always keep it in my purse. It's great for snap shots of friends or landscapes or anything. It's a easy way to document your life without having to worry about digital photos. As soon as you snap the picture, it pops out a wallet size print for you to keep or give away. The excitement of watching the photo appear is something you don't get anymore. There are four different lighting settings that determines the intensity of the flash. There is indoor, outdoor, shady or bright. You can buy the film at any film store or Urban Outfitters, each shot is about $1 so shoot wisely! One camera that has got my attention lately is the Lomography 360 Spinner. I have not had the chance to use one, but they are on sale for Valentines Day. You can get one for about 80$ with shipping if you use the promo code: DIZZYS at check out at http://shop.lomography.com/us/spinner-360. The camera captures full 360 degree photo on 35mm film. Similar to the Sprocket Rocket, it exposes the image over the sprocket holes for a cool effect. Here's the Diana F+! It is a plastic toy camera that uses 120 film. It creates very "dreamy" images in square format. It also has a pinhole function! This camera is very similar to the Holga camera I posted about a few weeks ago. 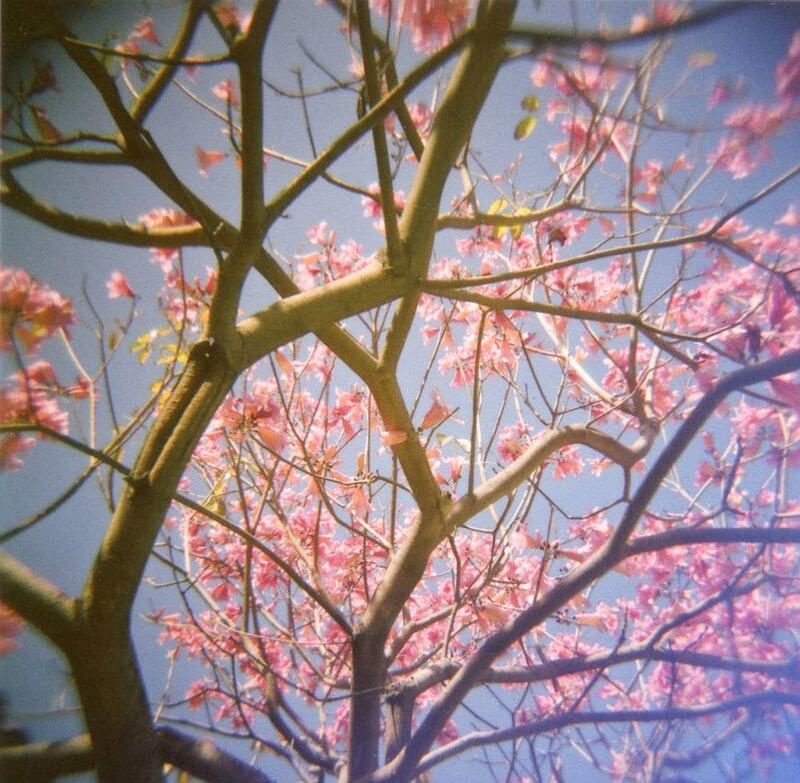 It's hard to distinguish the difference between some images taken with the Holga or Diana. Once you mess around with both you'll probably become more attached to one or the other. The Holga has two f-stops and the Diana has 3, which makes it better for various lighting conditions. 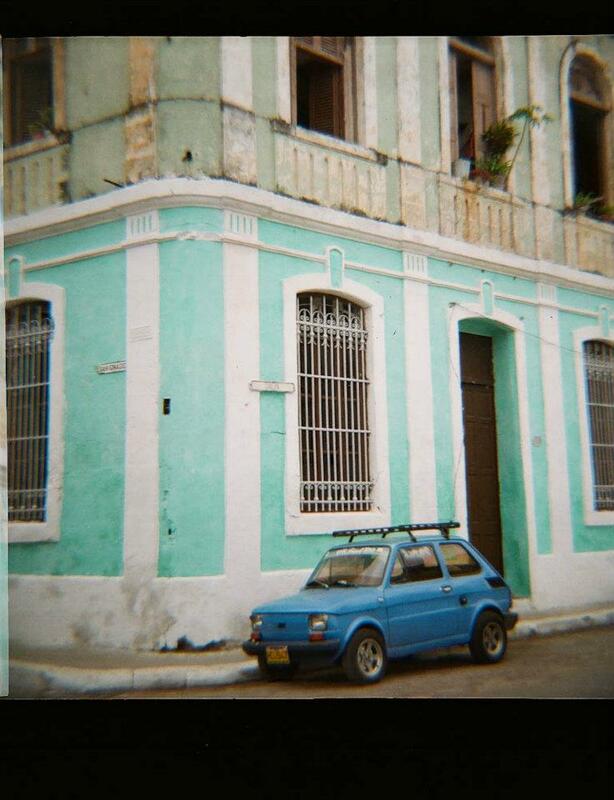 Below are some pictures I took in Cuba with my Diana. My favorite camera that I own is the Sprocket Rocket made by Lomography. It’s a plastic camera that takes panoramic pictures on 35mm film. You can pop out the insert when you load the film and it allows you to capture an image on the entire surface of the film, giving you the sprocket hole effect. If you don’t like that style, you can pop back in the plastic frame insert and still take awesome panoramic shoots. It's light, durable and pretty cheap. You can check it out here. It comes in some pretty rad colors too! Below is a picture I took when I was home on Kauai with my Sprocket Rocket. The Holga camera is a medium format camera that is made of plastic and only costs about 30 dollars new. Its durable, light, and an outlet for endless creativity. It allows you to use filters, lenses, flashes and even does multiple exposures. To me, it is original ‘Instagram’ the square image format, light leaks, blurred focus and vignetting are all effects that people spend time adding to their digital pictures in post production. You can check out the spec and purchase it here. It comes in any color you can imagine and there are special editions designed by artists. 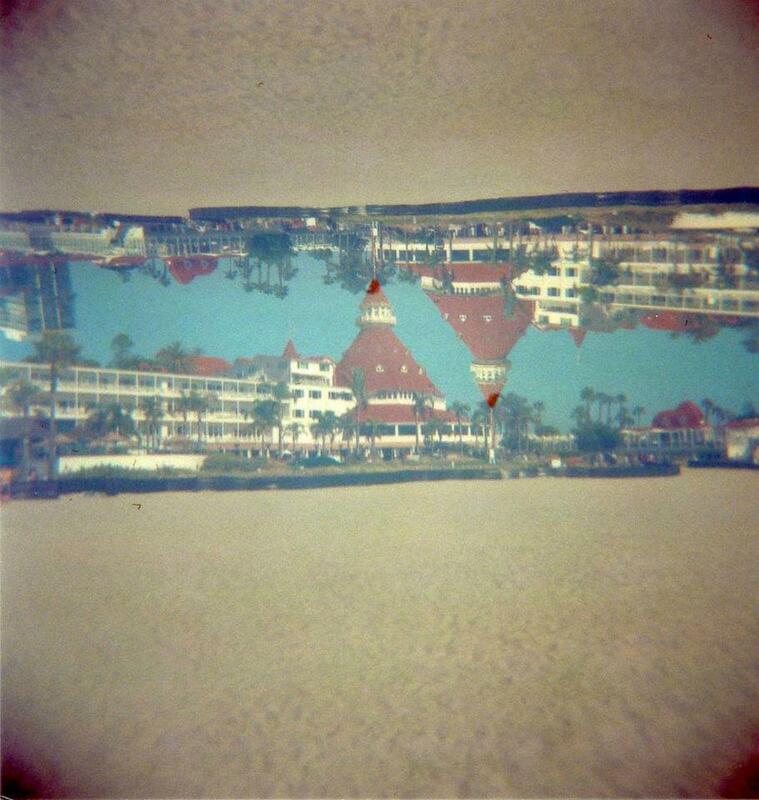 Below are some pictures I took with my Holga.